Were you trying to say something?!? - Thank you 'How I met my brother'! PS: Follow their adventures on FB! 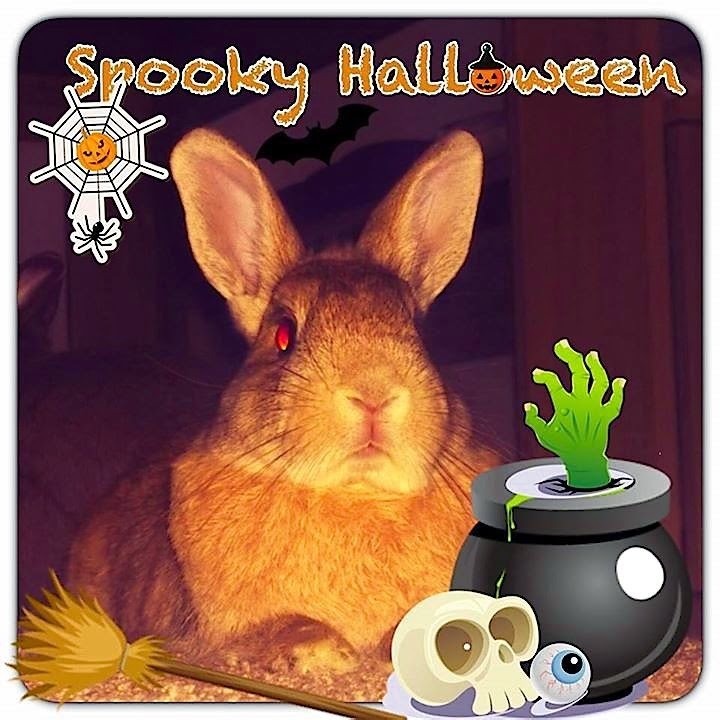 Friends, I would hate to be the one to spoil any bunny's Halloween fun, but we must be open and truthful with ourselves, each asking him or herself about the very real cost of reckless abandonment. Yep - about to be tricked - again.